bohhoo.com is one of the fastest growing international etailers, boohoo.com has quickly evolved into a global fashion leader of its generation. The combine cutting-edge design with an affordable price tag, they have been pushing boundaries for the past eight years to bring you all the latest looks for less. Their philosophy is pretty simple: boohoo.com do not take fashion or life too seriously. Whether you like to keep one step ahead of the trends, or if subtle style is more your thing, we are sure boohoo.com have got something you will love. And with up to 100 pieces hitting site every day and a new collection each week, they never stop - it iss 24/7 fashion at its best. Carry your must-haves depending on your mood with this handy 2 in 1 bag that can be worn on your back or handheld - it's the ultimate storage solution for your staples! Twice the layers, twice as trend-setting! 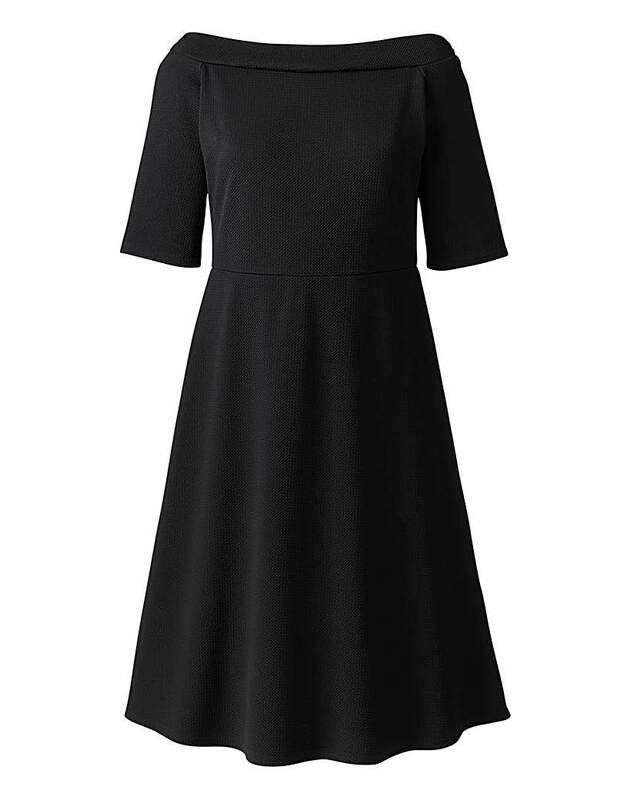 Make your basic bodycon jersey stand out with this 2 in 1 midi dress . Style with a choker necklace , beanie and chunky ankle boots .